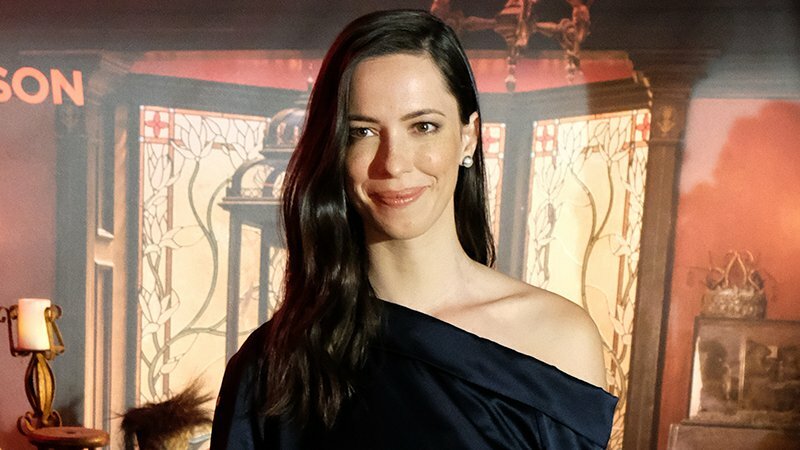 Rebecca Hall (Vicky Cristina Barcelona) is set to star in The Night House, an independent horror thriller from producer David S. Goyer (The Dark Knight trilogy), Variety has confirmed. The Night House follows a widow who begins to uncover her recently deceased husband’s disturbing secrets. David Bruckner (The Ritual) will direct from a script penned by Ben Collins (Stephanie) and Luke Piotrowski (Super Dark Times). Hall is a Golden Globe-nominated actress whose credits include Vicky Cristina Barcelona, The Town, The Prestige, Transcendence, The Gift, Christine, and Holmes & Watson. Upcoming projects include Teen Spirit, A Rainy Day in New York, and Godzilla vs. Kong. Hall will be making her feature directorial debut on Passing, which she also adapted. Gory and Keith Levine will produce The Night House via their Phantom Four production company. Anton will fully finance and is executive producing. Anton’s president of distribution, Harold van Lier, will begin selling the movie at the European Film Market at the Berlin Film Festival this week. The U.S. rights to the project will be co-repped by Endeavor Content. The Night House is scheduled to begin shooting this May.